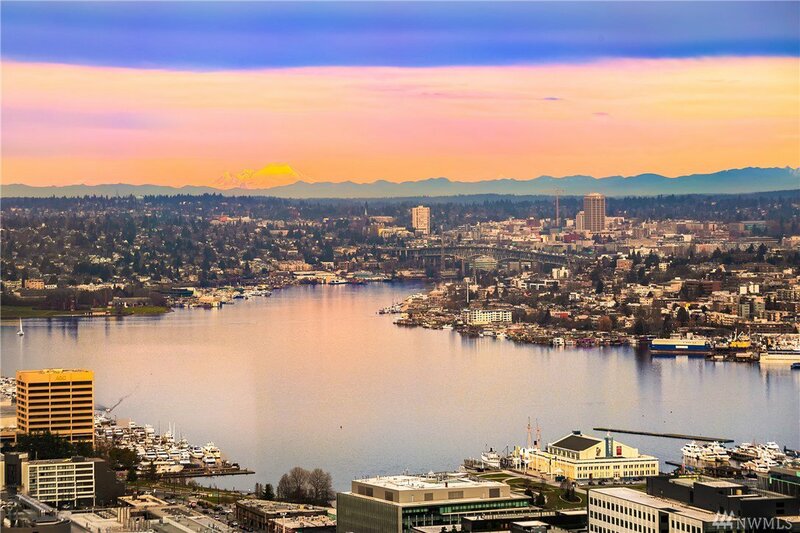 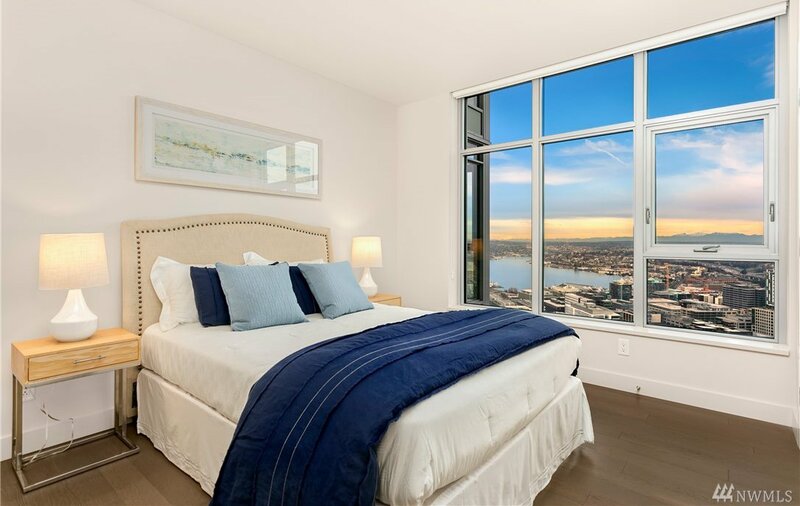 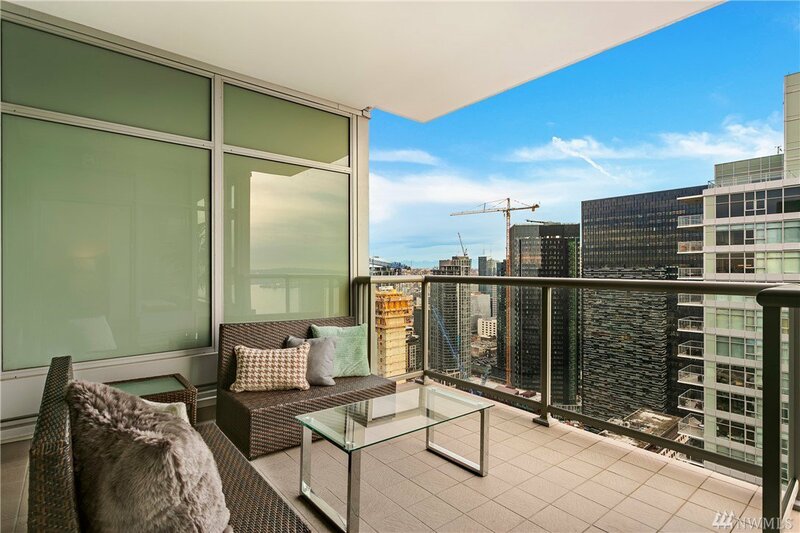 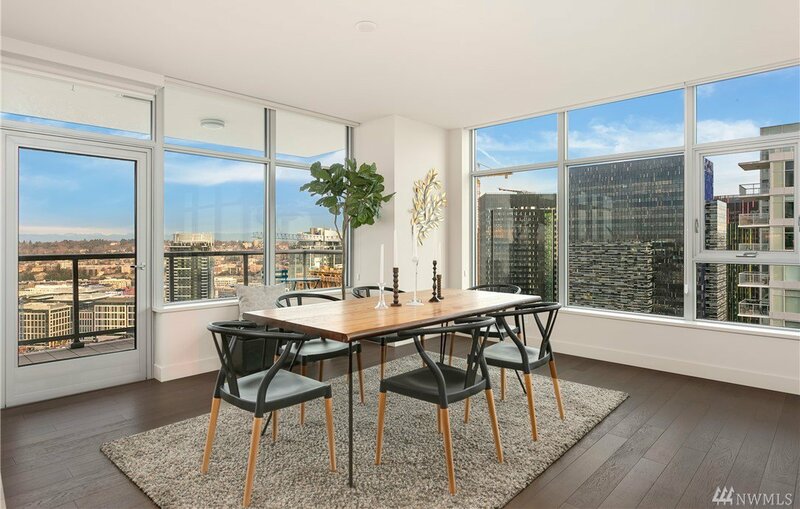 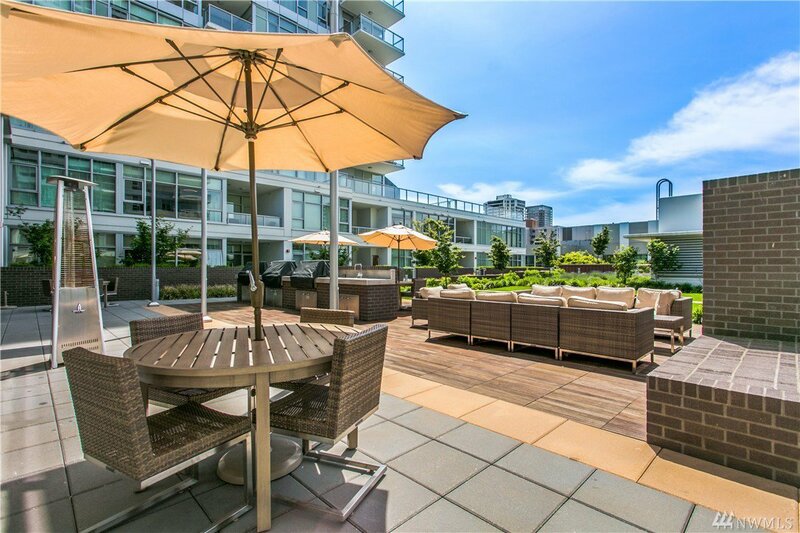 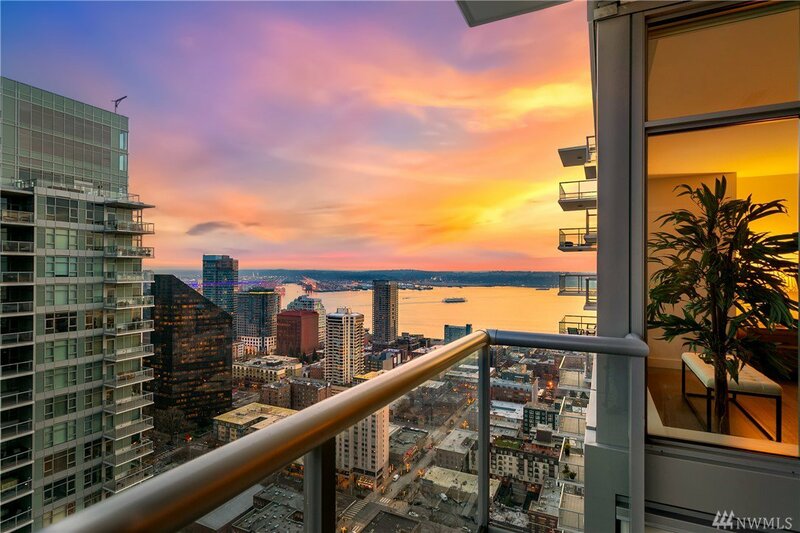 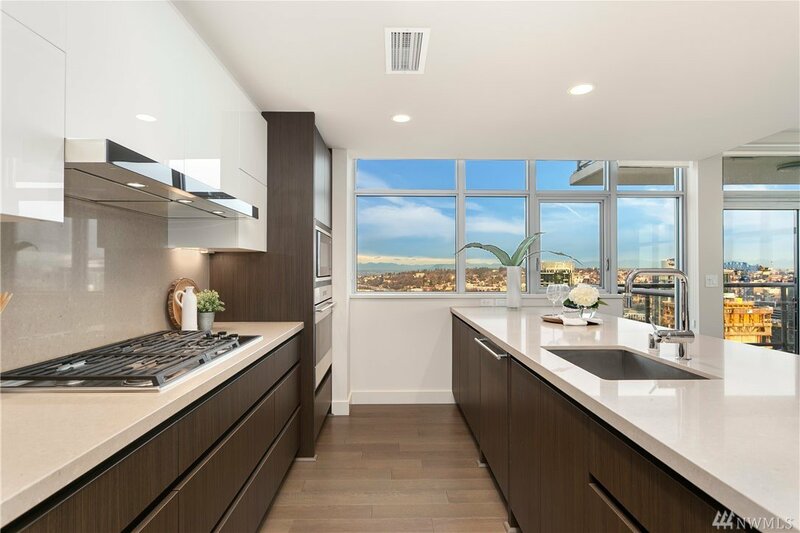 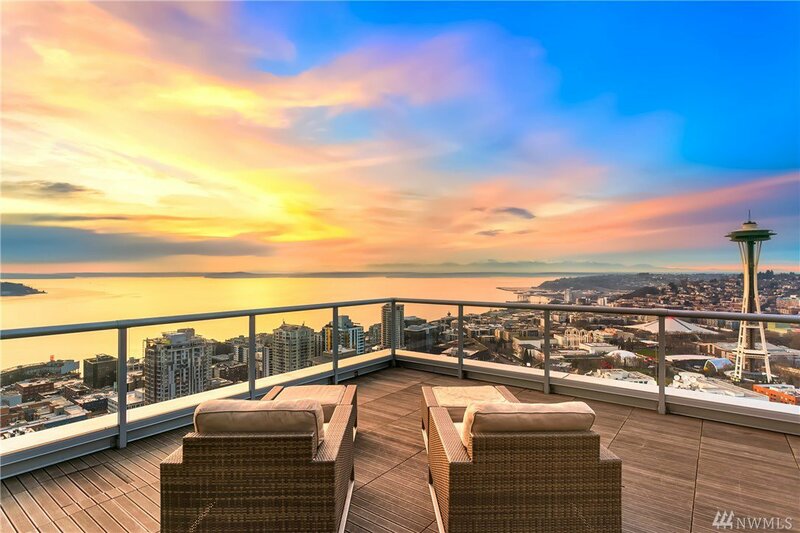 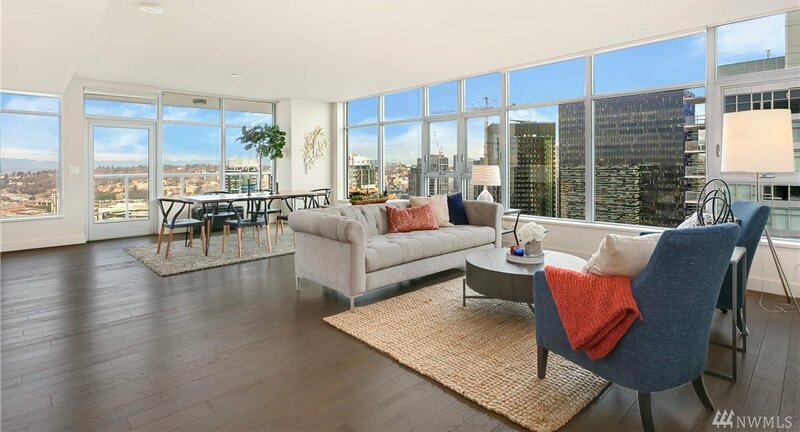 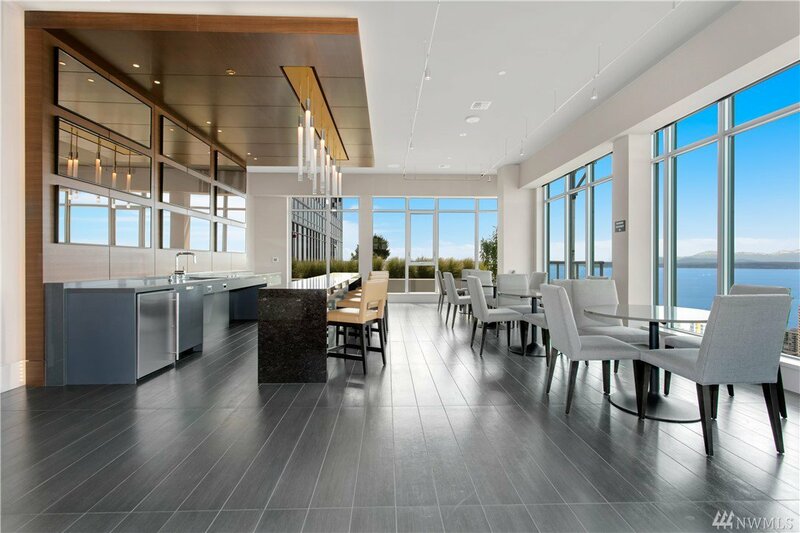 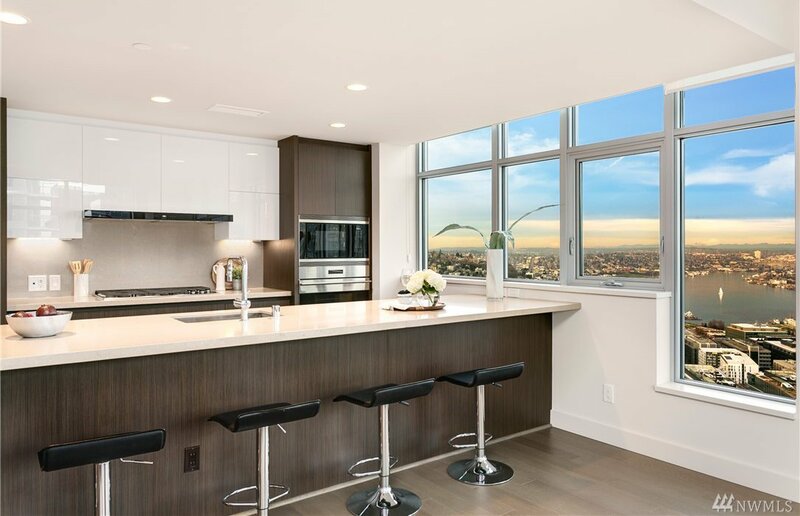 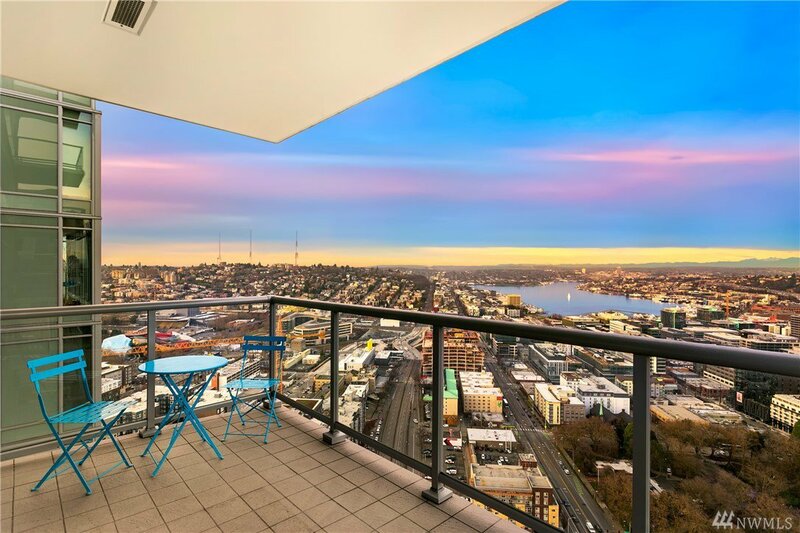 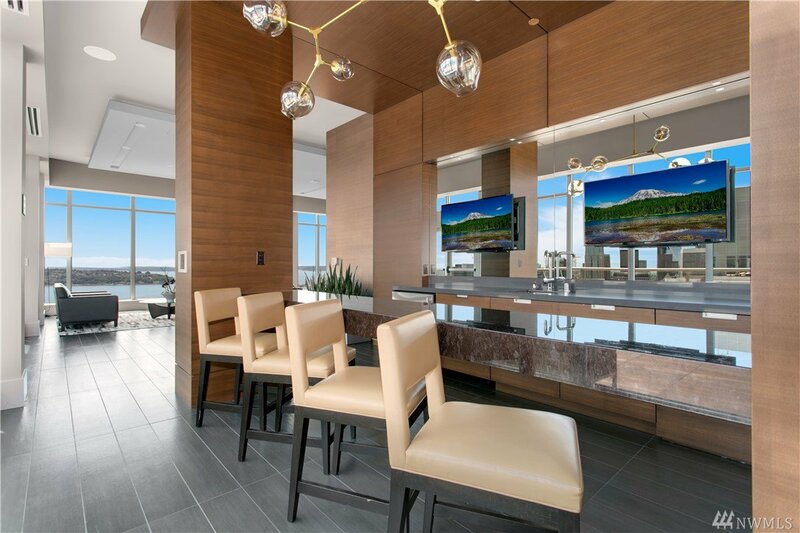 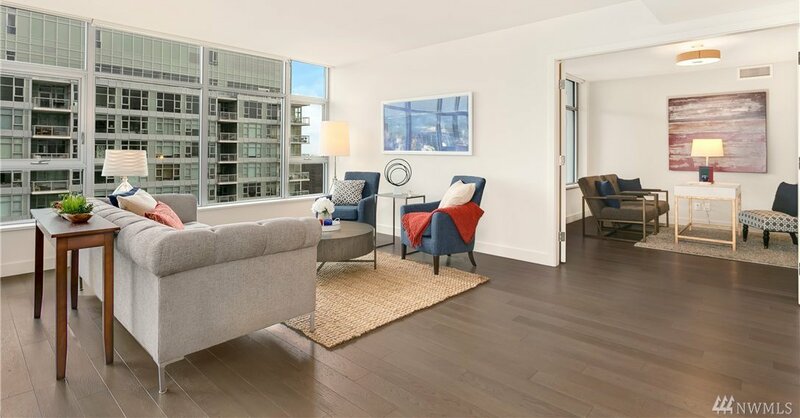 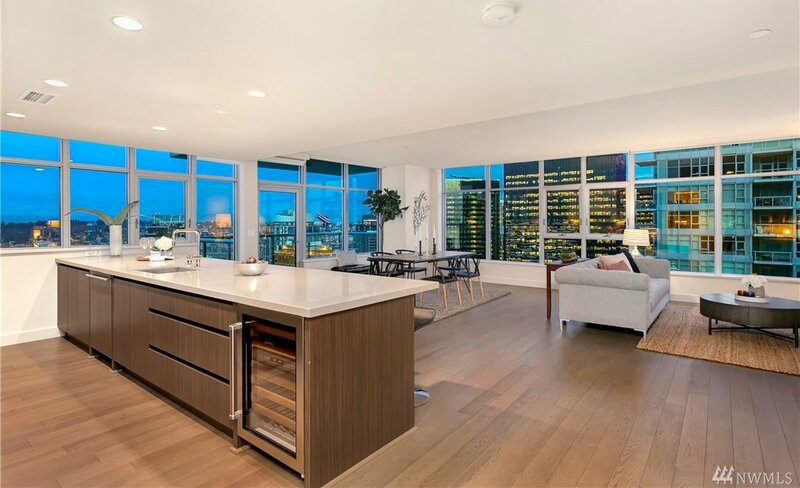 This 2bd+den PENTHOUSE sits atop one of Seattle’s tallest residential towers in one of the most sought-after locations- INSIGNIA. 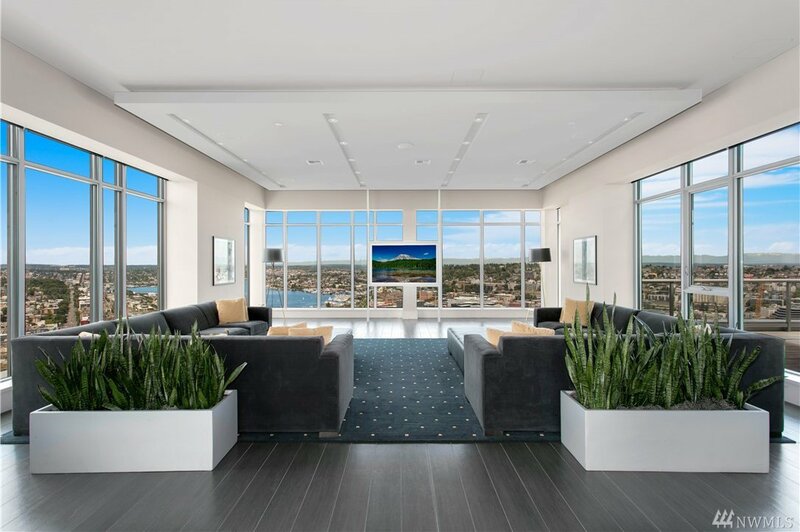 Elegant & spacious featuring expansive skyline, sound & mountain VIEWS framed through walls of glass. 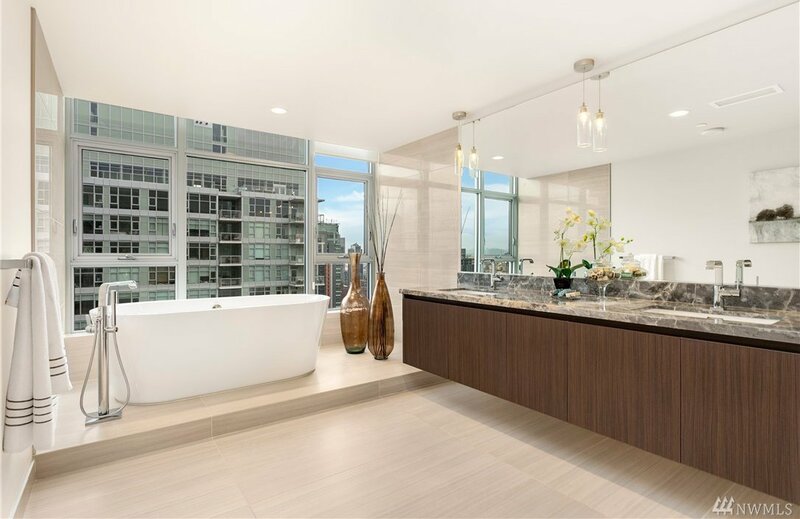 Upgrades incl Wolf/SubZero appl, wine strg, spa master ba w/soaking tub & hrdwds throughout. 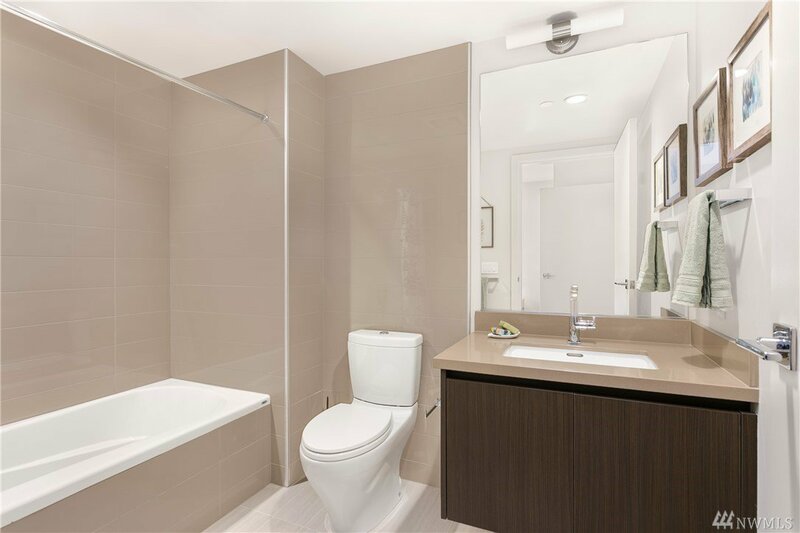 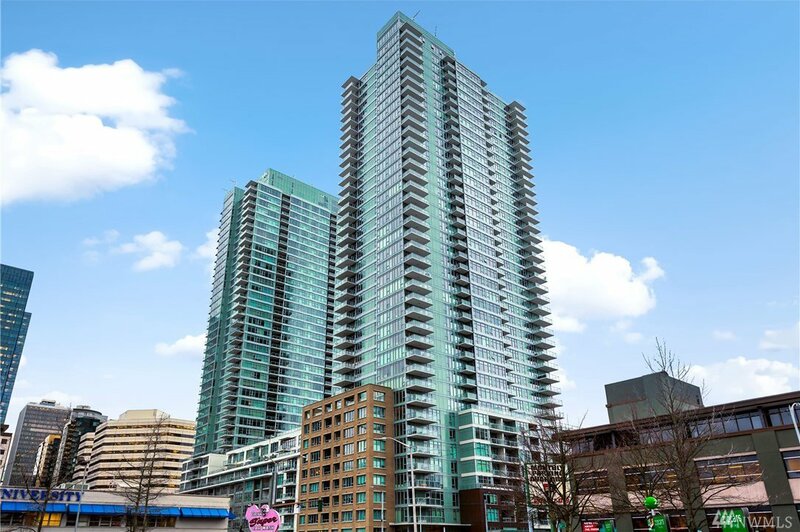 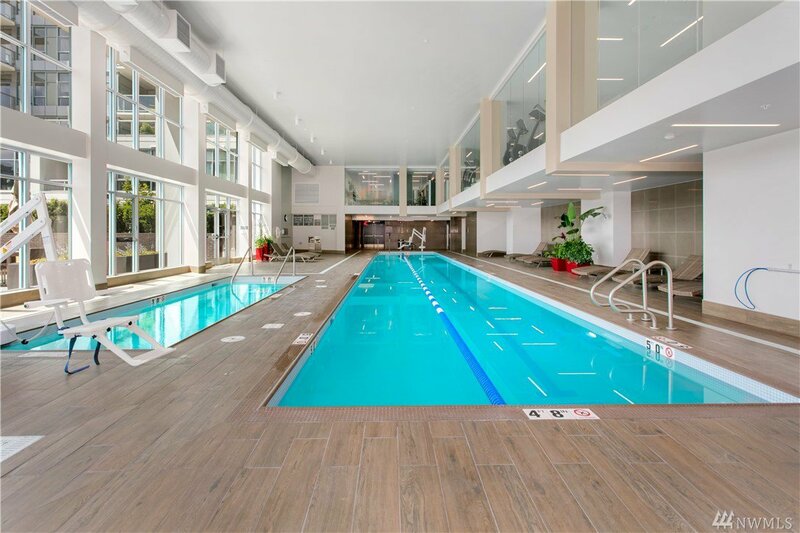 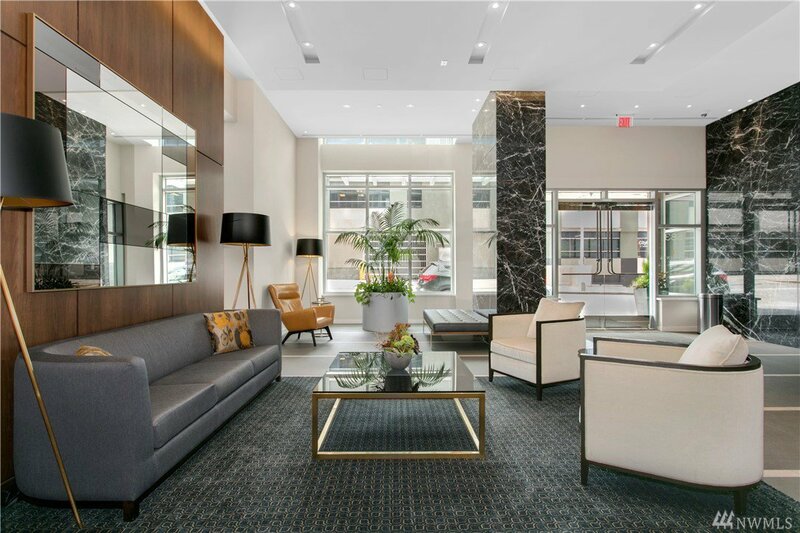 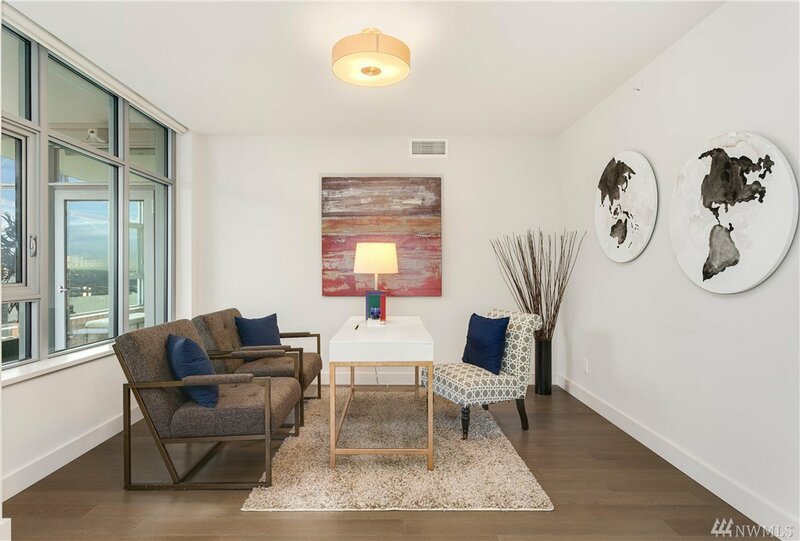 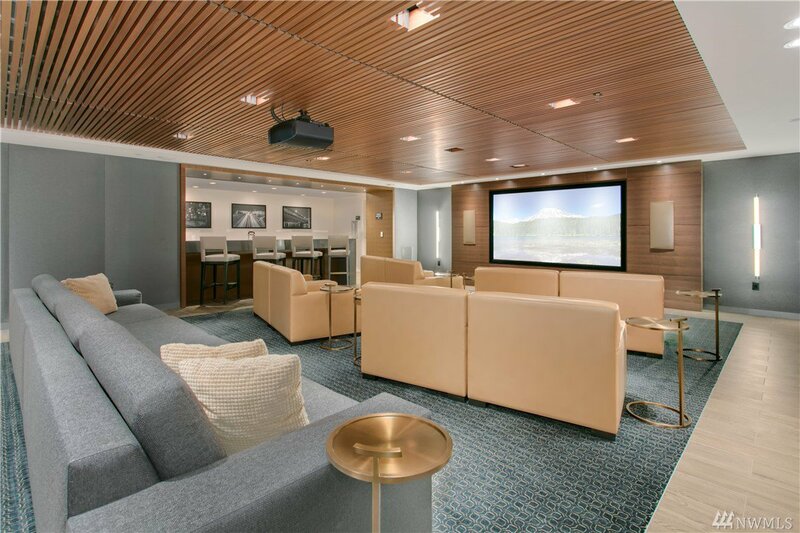 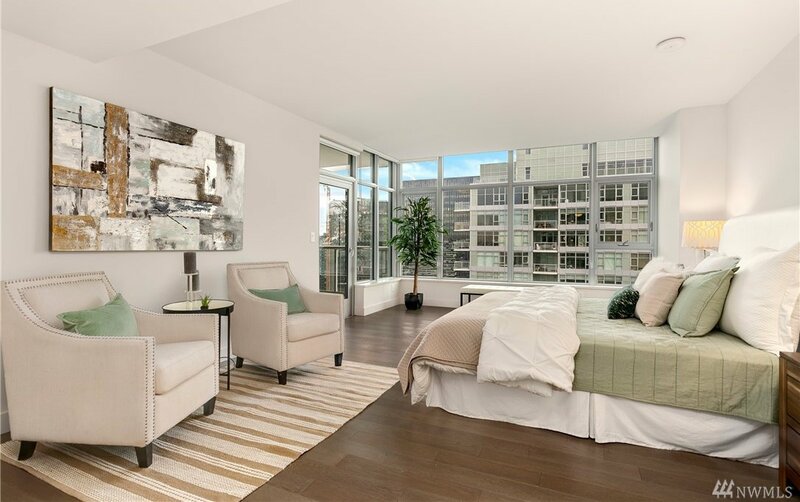 Amenities: 24-hr cncrge, theater rm, pool/spa, fitness, 7th fl park, & 41st fl multi-use resident flr w/roof deck, game/private entertainment rm, bar & dog run. 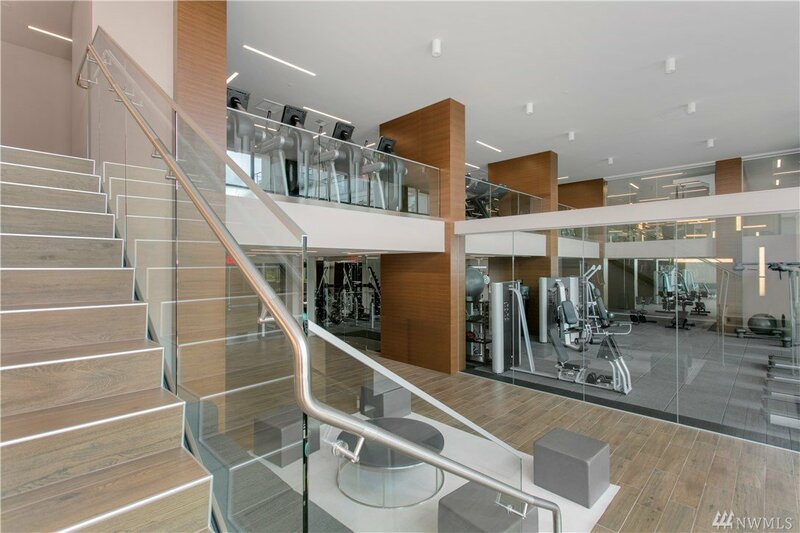 2 prkg/1strg.